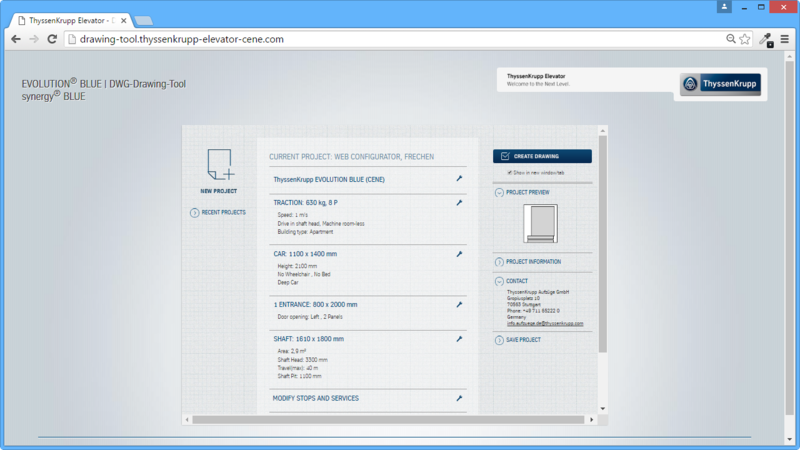 This is how Elevator Companies reach Architects today! DigiPara® Find promotes your elevators and is integrated inside of DigiPara® Elevatorarchitect. 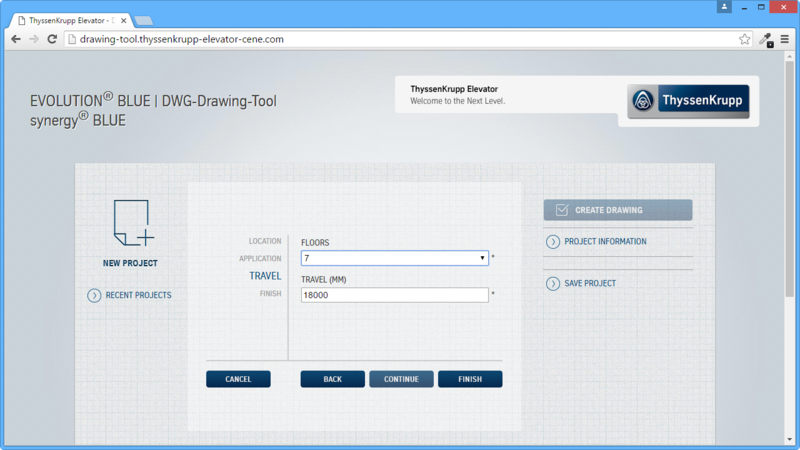 This promotes and suggests your elevators to almost 25.000 architects in their CAD system. 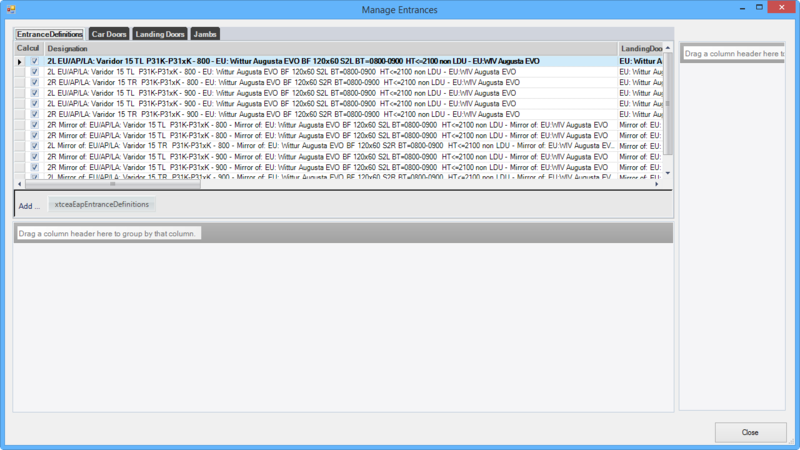 With this new and innovative technology, you are one step ahead of “Google Search” and your competitors. 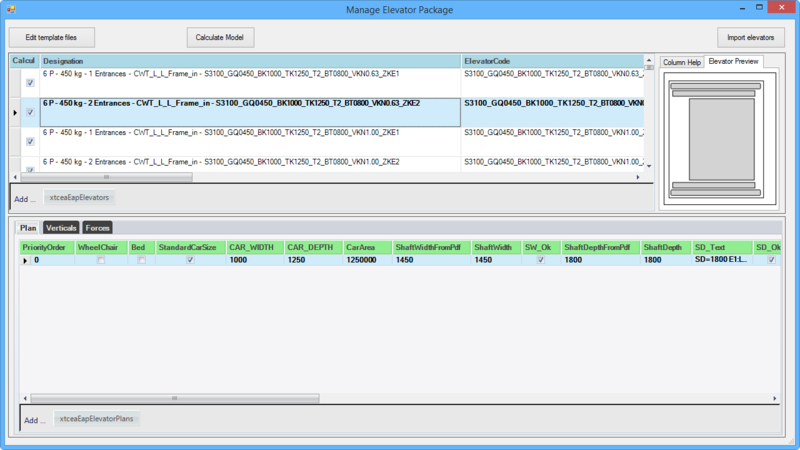 With the DigiPara® Find Datamanager you can load the standard sizes of your elevator series. Define the relevant dimensions, such as the shaft, cabin and door dimensions. 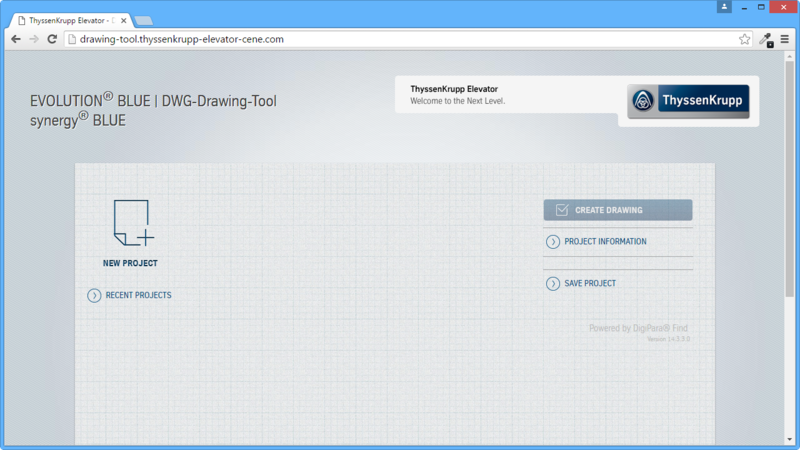 The standardized 3D BIM models are supplied by Digipara® Find – you don’t need any prior CAD or Revit® knowledge. 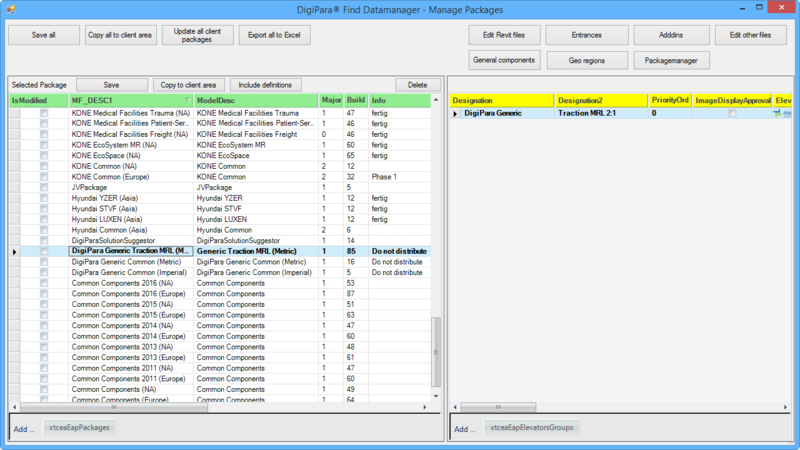 DigiPara® distributes your product data and updates automatically to more than 19.000 architects worldwide. 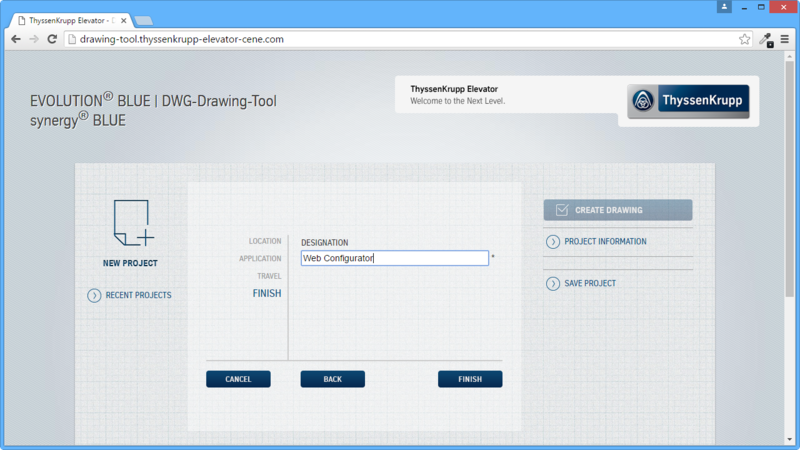 For Architects who don’t use Autodesk® Revit®, BIM models can also be provided with a web configurator. As a sample for a web configurator “Powered by DigiPara® Find” is used by ThyssenKrupp EVOLUTION® BLUE – synergy® BLUE. 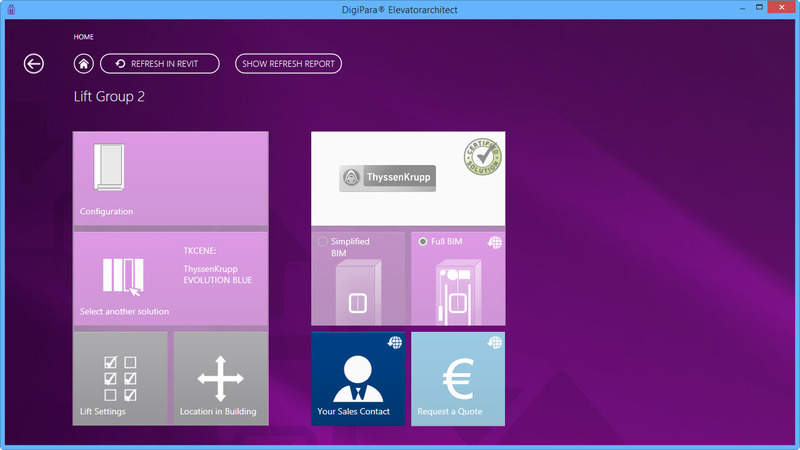 In addition to drawing automation through ERP-systems, it is now also possible to use CAD models from common CAD programs with the latest DigiPara Liftdesigner 2018 version.